Having a plan in mind, and then not being able to get started due to a malfunctioning tool, is an incredibly frustrating experience. This may be doubly worse if you are part way through a job when it begins to fail you without any noticeable reason. 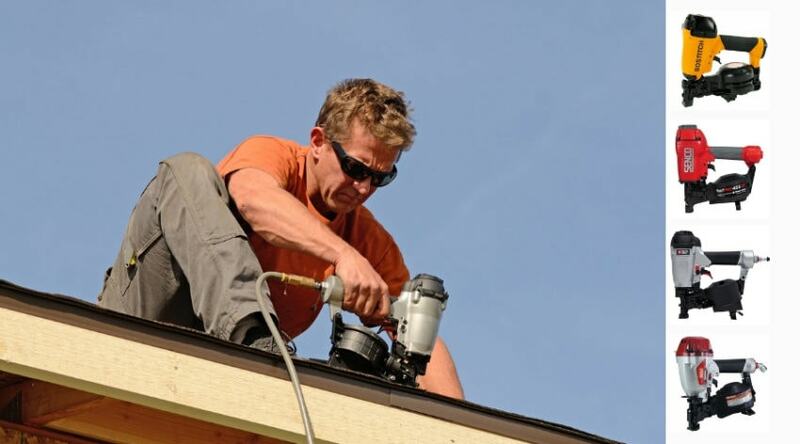 Nail guns are a simple tool that can help you get an amazing array of jobs done quickly and efficiently. Because they are used to adhere things to one another, when they break down it can really put a halt on your job. When nail gun problems occur, they can create very frustrating scenarios. Luckily, the simplicity of the tool allows for fairly easy troubleshooting to get back to work in no time. In order to understand what might be going wrong with your nail gun, you need to understand how it works. 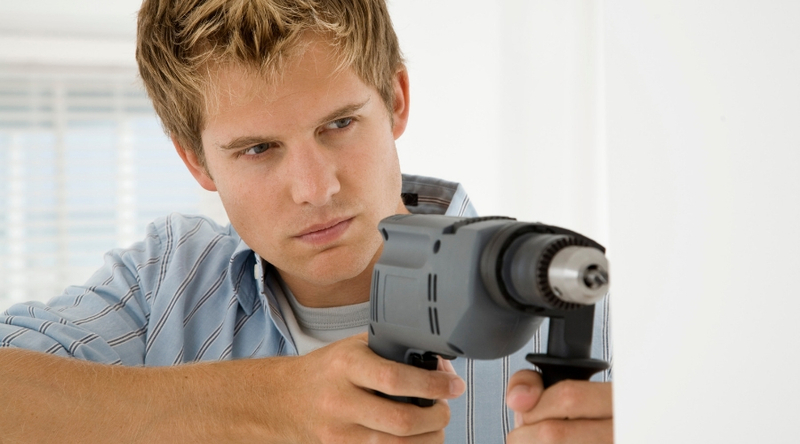 For a full overview of these details, you can check out our article: How Do Nail Guns Work? But a quick rundown of the types of guns, how they load, and their firing methods provides enough detail to understand where something might go wrong, and how you can fix it (if you can fix it). There are various designs to a nail gun, and if you can narrow down what part of the gun doesn’t seem to be working, you can usually figure out what the problem might be. Nailers fire in various ways. Spring-loaded designs are found in cordless electric models and through rotating drive axles and a gear train. When the trigger is pulled, a cam creates pressure against a level, compressing two springs, which then fires the gun when released. Electromagnetic models generate an electromagnetic field that feeds a solenoid to help fire a piston when charged. The piston is what creates the driving force to fire the nail. 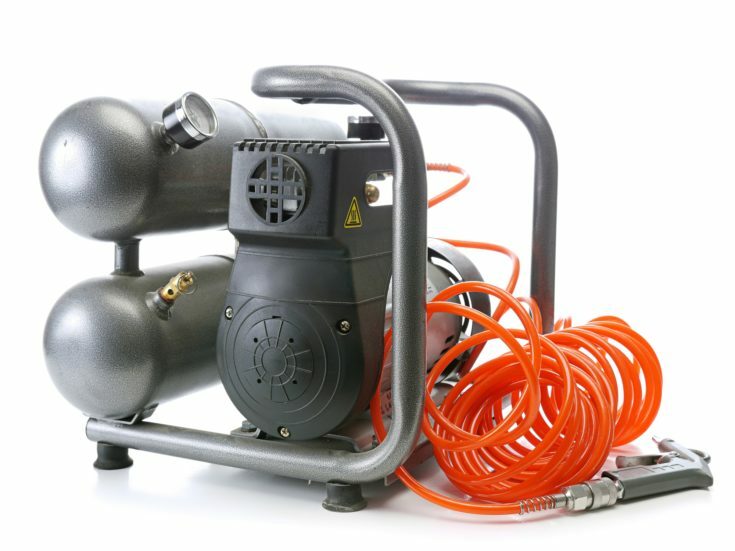 Pneumatic models are a very powerful choice and use pressured air to create a compressing force. This moves a piston which, when the trigger is pulled, drives forward to fire the nail. 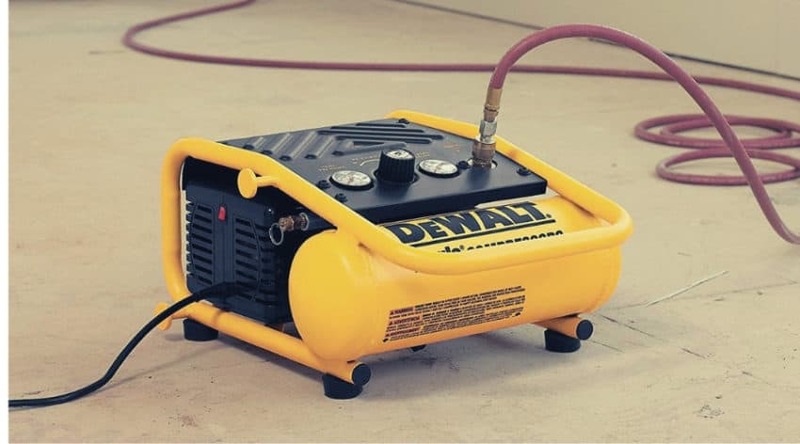 Combustion driven nailers use a fuel canister and battery. The battery charges the spark plug, which ignites the small amount of combustible gas released from the fuel canister. This literally fires the piston downwards to drive the nail. 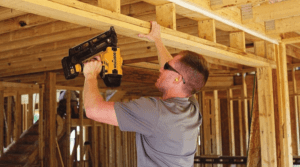 Nail guns load one of two ways, and it is both important to know what style of the nail to buy, as well as what size nail for efficiency, for safety purposes. Nail loading mechanisms are one of two different designs: strip style, or coil style. A strip style is a straight magazine which feeds nails n a strip through to the nail tip. A coil style takes a coiled strip of nails and feeds through a round chamber through the nail tip. Nailers also can be fired in a various way. The two categories that define these methods are called contact or sequential firing methods. Contact firing also called bump firing, allows you to fire a nail every time you ‘bump’ the tip of the gun against a surface as long as the trigger is pulled. Sequential firing methods sometimes vary, but all require some sort of sequential order that has you place the tip against a surface before pulling the trigger. Some guns have multiple methods built in, and when troubleshooting your gun- this is a good place to start. 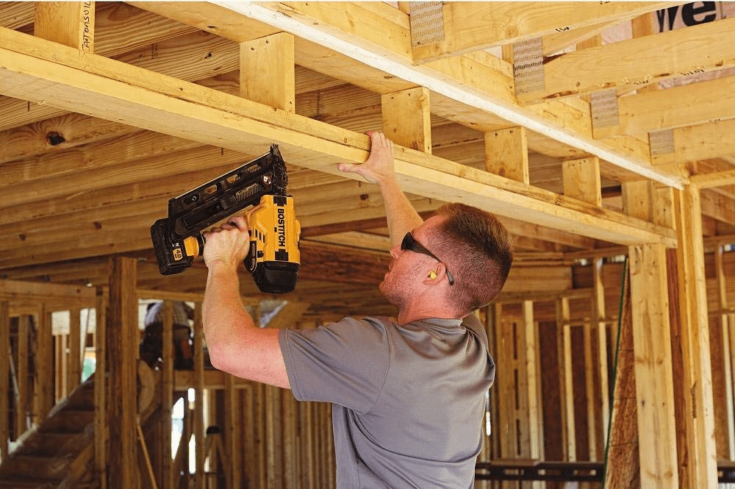 Pneumatic nailers are powerful workhorses and handle long hours of work. Over time, the continual use of the parts can begin to wear or become damaged. If your gun has stopped working or doesn’t seem to be working as it should, you should take a closer look before tossing it aside. Luckily parts can be replaced, but in order to truly determine what is wrong, you should follow the steps provided to troubleshoot and diagnose what, exactly, is wrong. First, make sure the correct air pressure is being used, you have the proper nail gauge and length installed, and that you don’t have any air leaks from your hose. Also, make sure your nailer has been properly cleaned and maintained according to the company that manufactured it. Some nailers require lubrication and making sure this is done regularly can avoid future problems. Air pressure issues can also cause air leaks, broken parts, and broken casings. If you know your air pressure is correct, but you are worried there may be an air leak, then you will need to get into a bit more detail with your diagnostic approach. Dry fire the gun and give it a good hit with your hand or a rubber mallet on the back of the tool. This can help move the parts back into place. If you feel that air is still leaking out the front or out the vents, then you probably need to do one of two things: replace the nailers’ nosepiece or the O-ring is dried out or broken and needs replacing. O-rings are easy to replace and inexpensive, so having them on hand to replace even if you do not see any issue is a good way to narrow down your problem. If your gun leaks air out the back, chances are you need to reset the seals. But if it continues, take it apart to look for worn working parts. If air leaks out the trigger, then you know it is a bad trigger valve, but unfortunately few trigger valves are sold separately so you will most likely need to replace the entire trigger assembly. If your driver doesn’t retract or retracts without much power, then, as explained above, you should first consider air pressure. It also can be caused by dirt or poor lubrication and falls under general maintenance. But it also can be caused by poorly working internal parts that need to be replaced, with sealers and o-rings being a top contender for the problem if you know everything else in order. Guides become bent through misuse, which is often caused by hitting the magazine against a hard surface either unintentionally or to help set a job. Over time this will bend the magazine in integrals, creating a scenario which then narrows the channel, and can even bend, or break the guide. Loader springs can also be damaged because of this, or simply begin to wear out. These can be easily replaced, but many times if spring in worn, another part is as well. 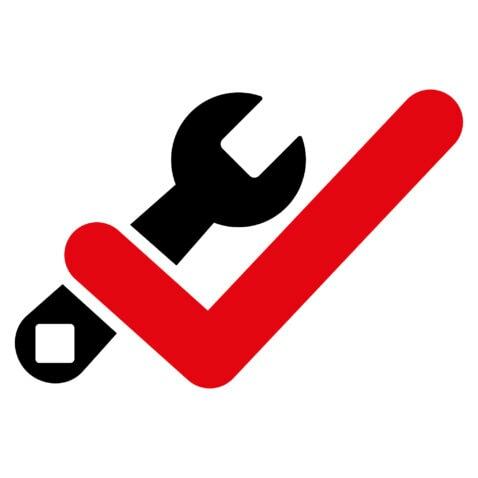 Narrowed channels may also be carefully widened at times with a flat head of a screwdriver or other similar tool- but this is usually only a temporary fix. A jammed nail is easy to diagnose, and many guns even have a quick release for these scenarios, but what happens when your gun is firing too many nails at once? This problem is called double firing can be caused by a few things. If you are double firing it can help diagnose other problems as well. Contact fire feature is no longer working. As discussed above, loss of pressure and leaking trigger valve is easy enough to narrow down with a little troubleshooting and patience. But if your contact firing method has quit working, then the spring in the nose of the gun has worn out and needs to be replaced. 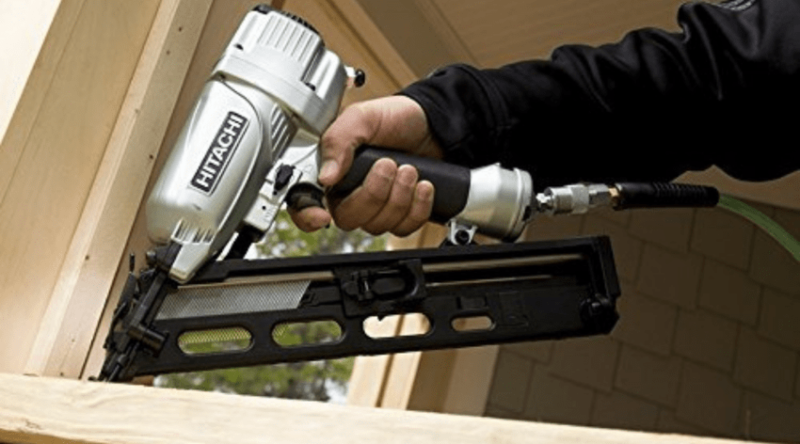 Truly, the only difference between pneumatic and a cordless nailer is that one uses air pressure, and the others use a battery or a battery and fuel canister to fire a nail. Obviously, checking for air leaks is not possible with a cordless version, but maintaining your gun is just as important to keep dirt and grease from clogging up your parts. Always check to make sure your battery is fully charged and not old as old batteries will not hold as good of a charge and provide less power. Also, ensure your fuel canister is not empty and is properly connected if you are using a combustible version. It never hurts to check your spark plug either with these models. Otherwise, most of what was explained above pertain to a cordless nailer as well. In fact, it might be easier to narrow down as air pressure is not an issue- and if power has been applied, and your gun still doesn’t work right, then you most likely have a part to replace. If your nail gun is not working, and you weren’t sure where to start troubleshooting, then hopefully this article has provided you a decent guide to discovering what was wrong. 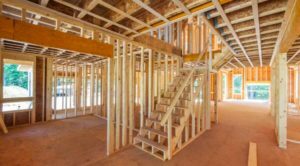 Because a nail gun is a simple design, generally discovering what the culprit is can be fairly quickly diagnosed with a little bit of prior knowledge of how the gun works. If you have any questions or comments, or simply want to keep this article handy, please comment below and share!